To the west of the World Heritage Site Goganji Temple. 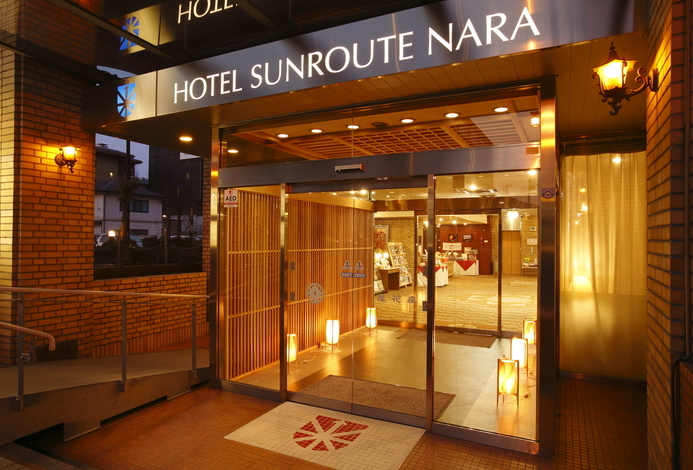 Guesthouse TONARI on Naramachi is located in an old district that dates back to Nara Period, and is an atmospheric townhouse lodging where you can experience the good old days of Japan. At Naramachi, there is no need to do anything but rather simply take in the surroundings. Sit back in the room with interior crafted from cedar, a tree of Nara, and gaze out at the traditional Japanese garden as you enjoy a cup of coffee. Or relax as you tuck into a good book. Or soak in the cypress bath whenever you want. A relaxing stay awaits where you can feel the remnants of history. Reservations can be made through Relux Concierge Desk for bookings of 7 guests or more. ・As the lodging is an old wooden structure, smoking is not permitted on the premises. Please refrain from using fire also. 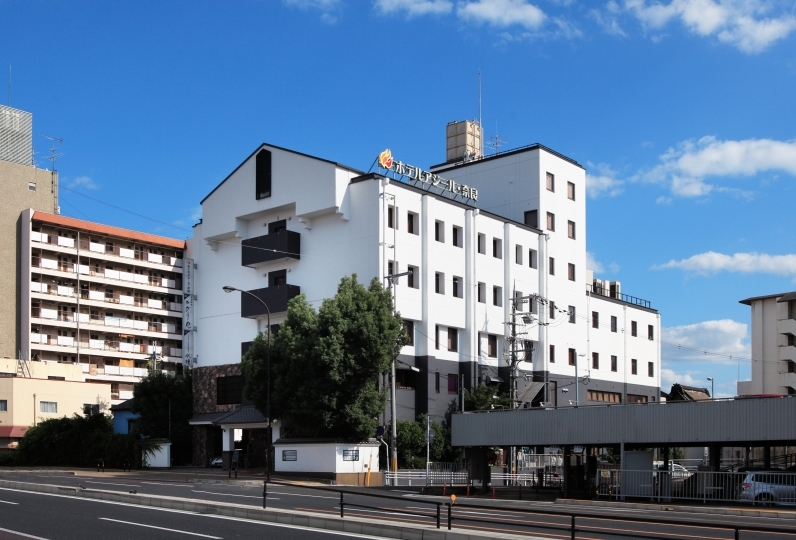 ・As the lodging is located in an old residential area, please be mindful of the neighbors and refrain from causing any disturbances. 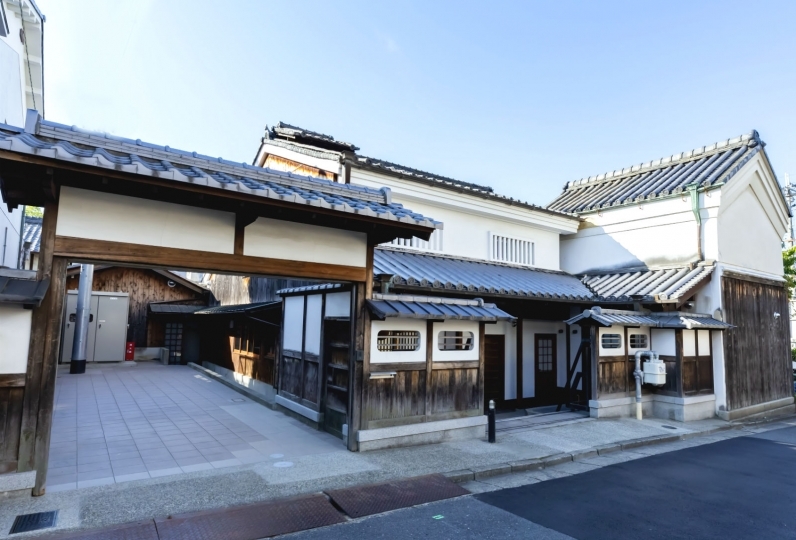 ・The lodging is part of an initiative to maintain historical buildings. Please note that sound and heat insulation may not be up to modern standards. ・Please refrain from inviting guests who are not registered to stay in the lodging to the house. Approximately 45 minutes from Kintetsu Kyoto Station to Kintetsu Nara Station. Around a 10-minute walk from Kintetsu Nara Station. Approximately 45 minutes from JR Kyoto Station to JR Nara Station. Around a 20-minute walk from JR Nara Station. 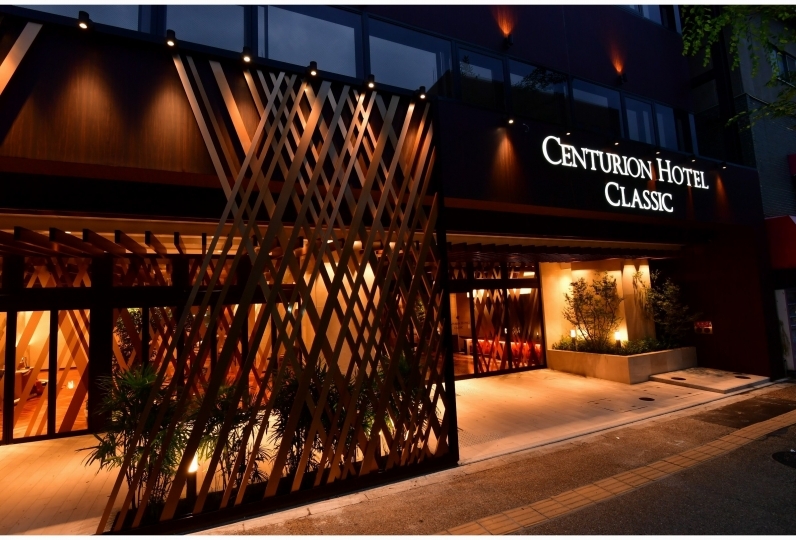 Approximately 80 minutes from Kansai International Airport to Kintetsu Nara Station by the Airport Limousine Bus. 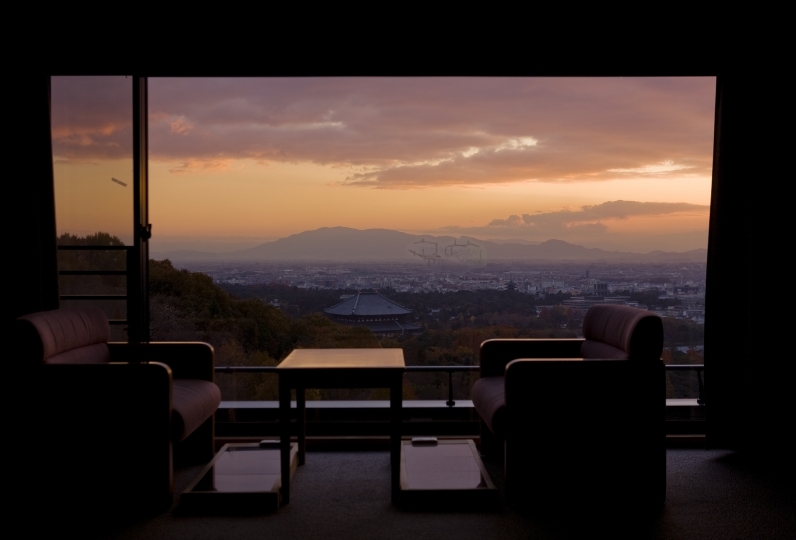 Approximately 80 minutes from Osaka (Itami) Airport to Kintetsu Nara Station by Airport Limousine Bus.